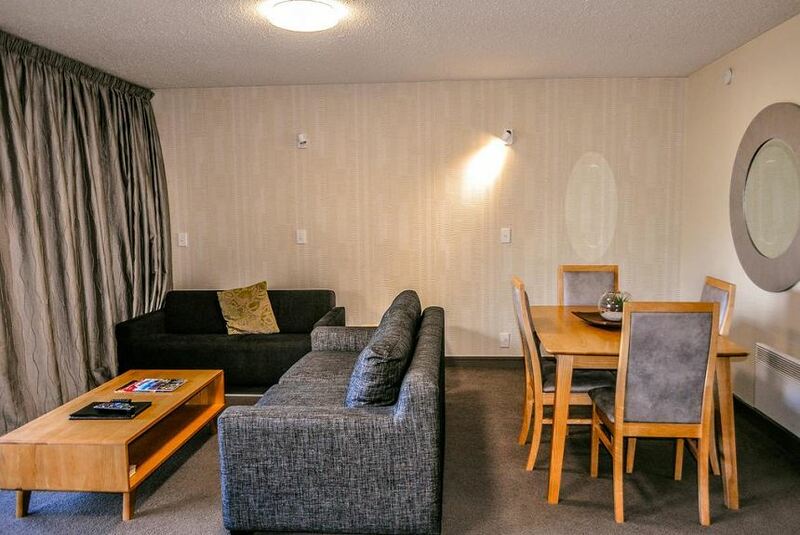 Just 50 m from Wharf Casino and Lake Wakatipu, The Lofts Apartments offer a private balcony or patio and a full kitchen. Some apartments also offer stunning lake and mountain views. Located in the heart of Queenstown, Lofts Apartments are 15 minutes’ walk from Queenstown Gardens. Queenstown Airport is a 15-minute drive, and Waiorau Ski Fields are a 40-minute drive away. A microwave, refrigerator and tea and coffee maker is standard in all apartments. Each apartment is heated, and has satellite TV. The tour desk can book local activities, including hiking, skiing and bungee jumping. The hotel also offers a guest laundry and luggage storage facilities.